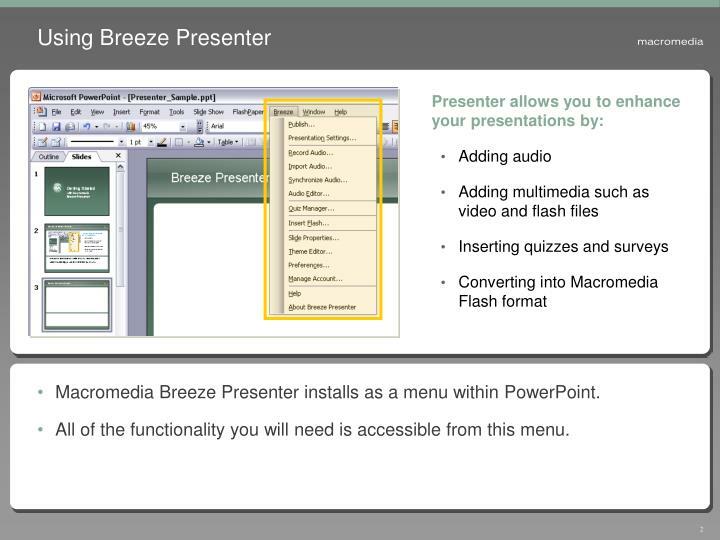 Macromedia Breeze Presenter installs as a menu within PowerPoint. 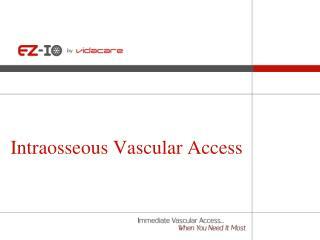 All of the functionality you will need is accessible from this menu. 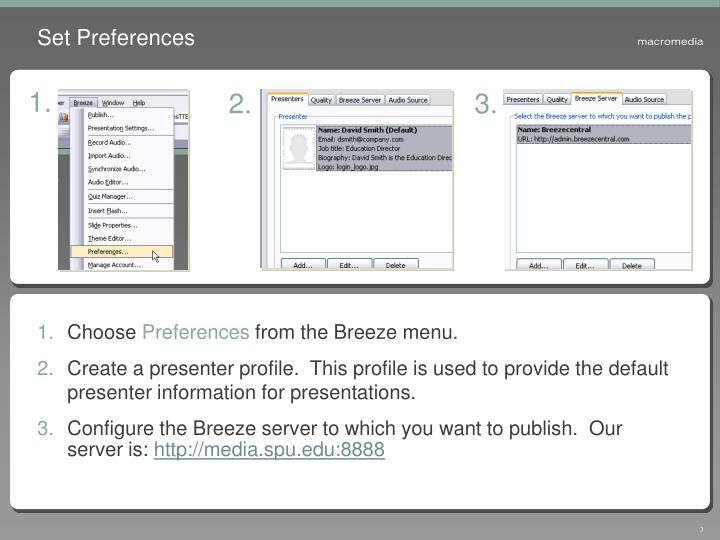 Choose Preferences from the Breeze menu. 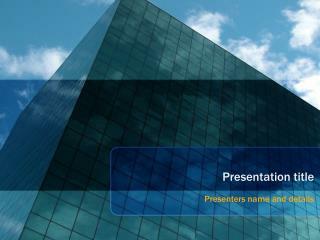 Create a presenter profile. 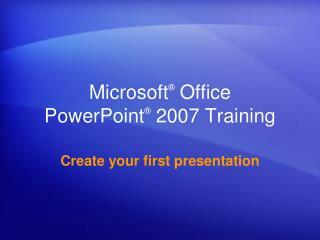 This profile is used to provide the default presenter information for presentations. 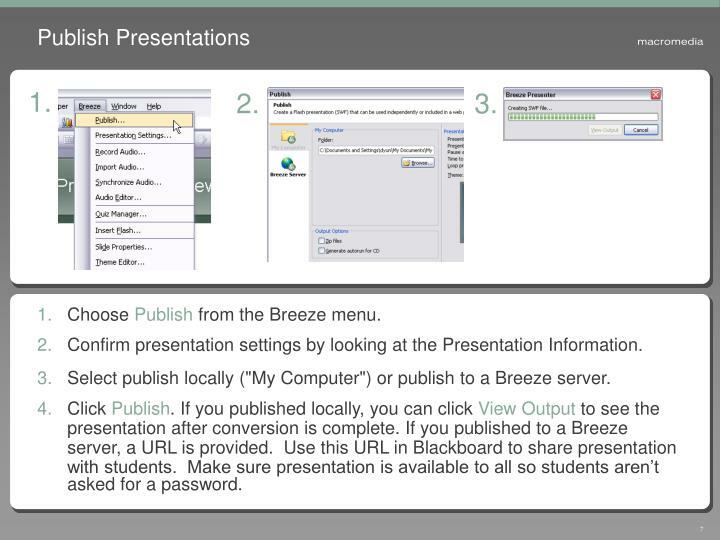 Choose Presentation Settings from the Breeze menu. 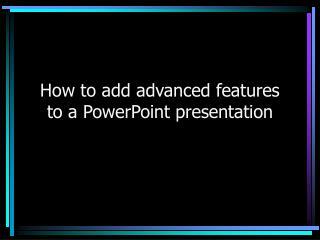 The Settings tab lets you change the presentation title, add a presentation summary, and select other presentation settings. 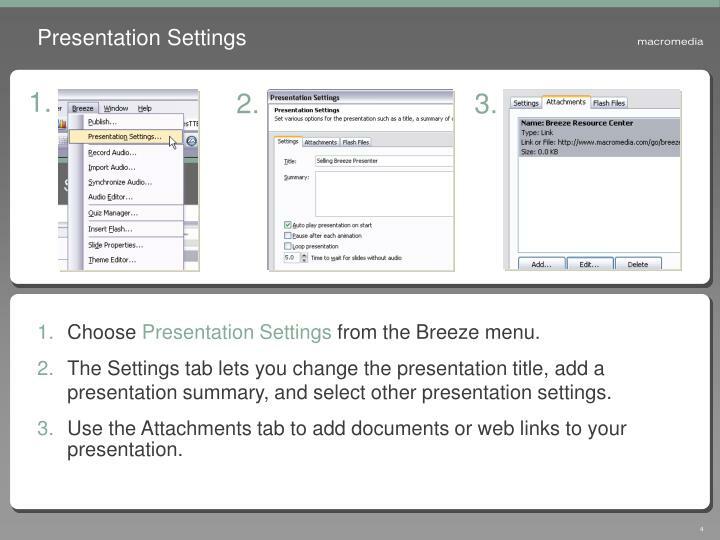 Use the Attachments tab to add documents or web links to your presentation. 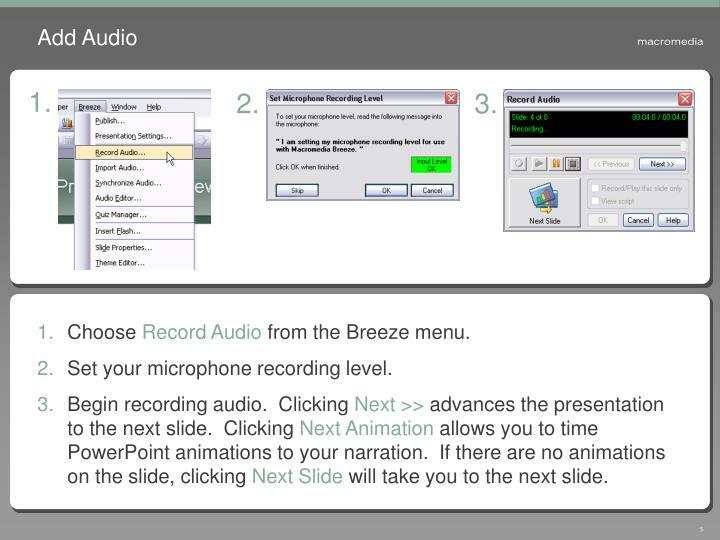 Choose Record Audio from the Breeze menu. Set your microphone recording level. Begin recording audio. 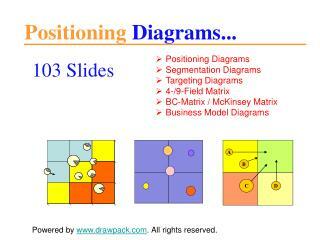 Clicking Next >> advances the presentation to the next slide. 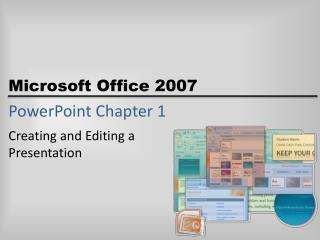 Clicking Next Animation allows you to time PowerPoint animations to your narration. If there are no animations on the slide, clicking Next Slide will take you to the next slide. 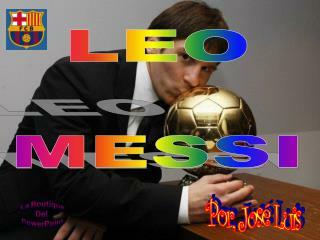 Choose Quiz Manager from the Breeze menu. A new quiz is created for you. Click Add New Question to add a question. 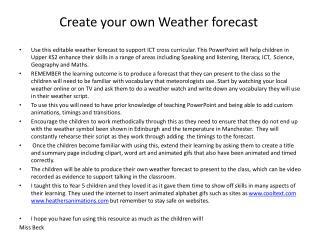 Choose the type of question you would like to create and fill in question properties. 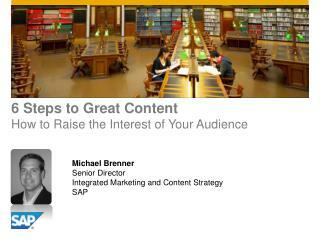 Continue until you have created all questions and click OK in the Quiz Manager. 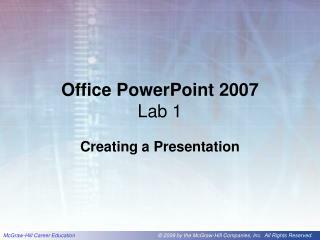 New slides are added to the presentation for each question you created. Choose Publish from the Breeze menu. 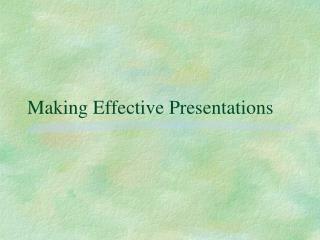 Confirm presentation settings by looking at the Presentation Information. Select publish locally ("My Computer") or publish to a Breeze server. Click Publish. 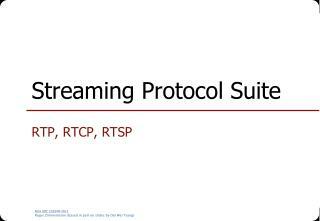 If you published locally, you can click View Output to see the presentation after conversion is complete. 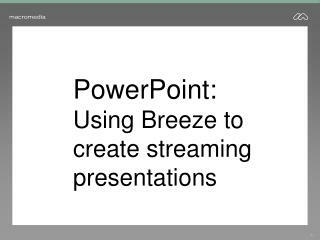 If you published to a Breeze server, a URL is provided. 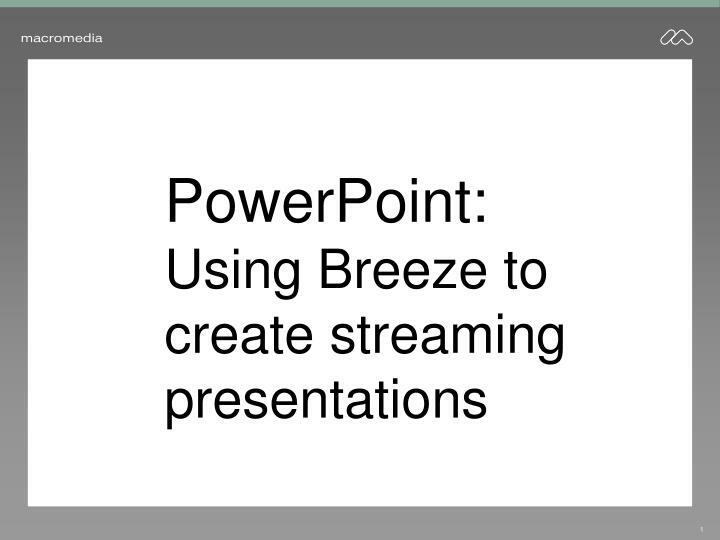 Use this URL in Blackboard to share presentation with students. 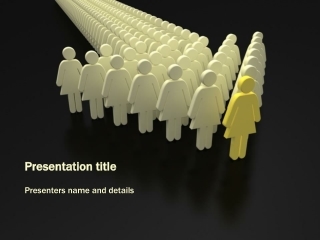 Make sure presentation is available to all so students aren’t asked for a password. 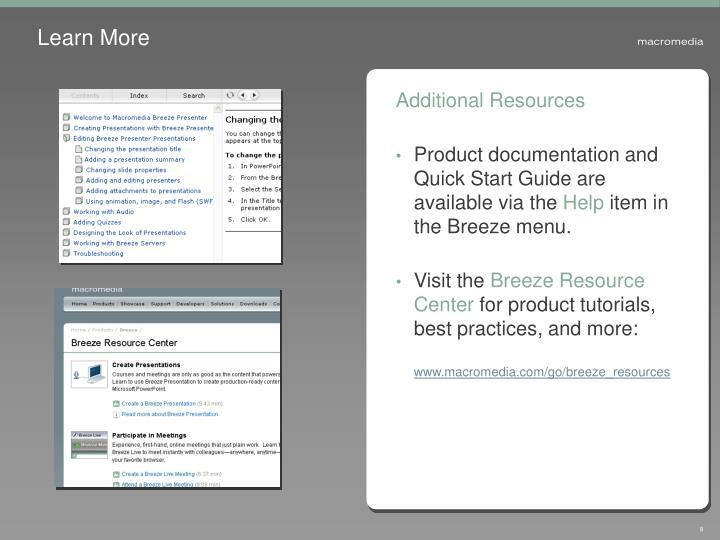 Product documentation and Quick Start Guide are available via the Help item in the Breeze menu. 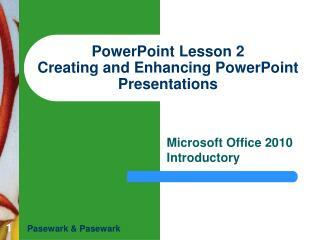 Intermediate PowerPoint -. 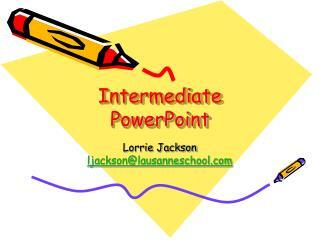 lorrie jackson ljackson@lausanneschool.com. 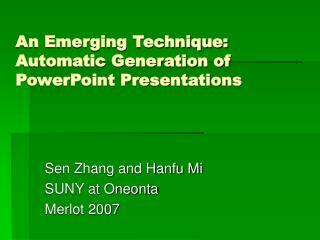 steps to making a powerpoint presentation. 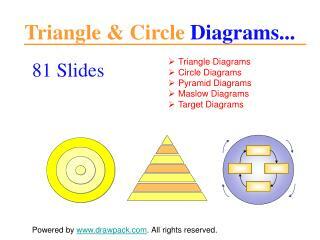 plan - what is your topic? 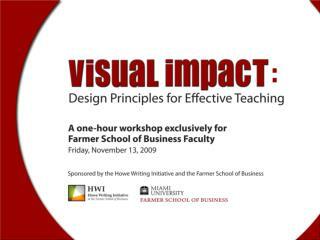 prepare - create the presentation practice - rehearse present!. some vocabulary to know:. 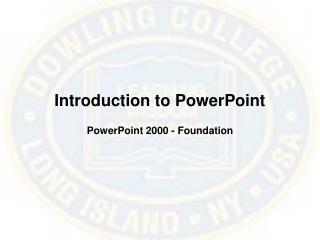 MLA PowerPoint Bibliography and Note Cards -. 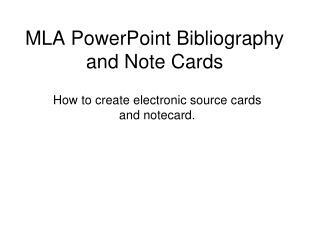 how to create electronic source cards and notecard. instructions. 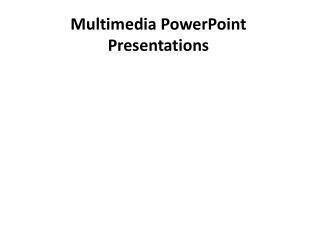 this powerpoint outlines the use of electronic note taking techniques you will use for your research project.